In Q of E Diligence, you know what matters and how to measure it. After all, your deal is at stake, and the performance after the deal depends on it. 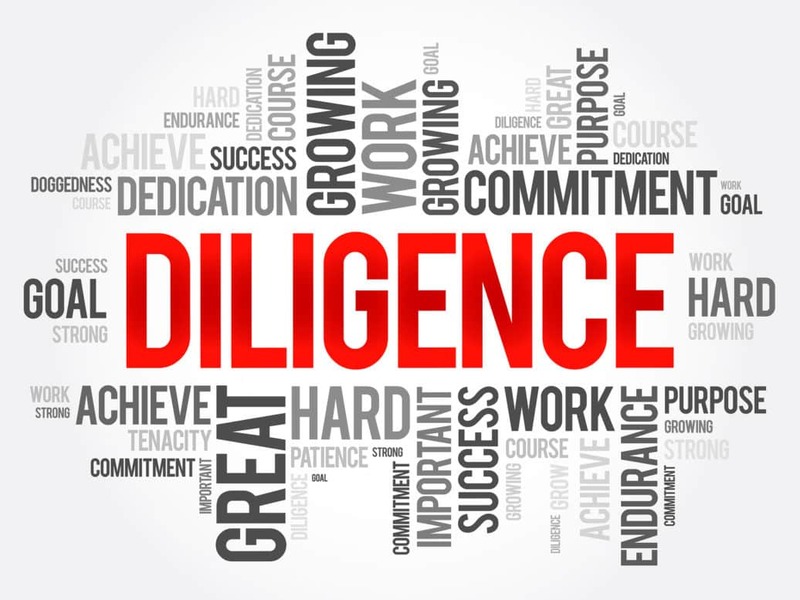 With all the rigor you apply, still, you have to ask, “Is the diligence package giving us confidence in the revenue stream we expect?” Uncertainty about sustainability of revenues is the demon you must conquer. One factor you are aware of is whether your diligence is forward-looking. After all, it’s the forward revenue stream you are trying to predict with confidence. How loyal are the target’s customers? What is the current share of wallet with each one? How do you know? There’s only one obvious answer – talk to them. There is much to the interviewing process that takes on dramatically increased importance in a Diligence Interview. If you can’t disclose the true purpose of the call, it gets even trickier. You have one shot to speak to each key customer, and you don’t have much time to do it. Most Private Equity sponsors do customer interviews as part of diligence. The question is, how are they done, and who is doing them? Partners are too busy, Analysts lack the interviewing skills, junior staff will miss too many nuances. Frankly, the art and science involved is beyond the skillset of anyone within the firm. Why? It takes careful, artful and patient probing to get to the truthful answer you are seeking.Private Equity buyers are finding that hiring seasoned professionals makes a lot of sense, considering how much is riding on the ability to get a clear picture of customers future buying intentions. It’s important to be thoughtful about Customer Diligence; it’s a lynchpin of the risk you are seeking to manage.